It’s been a challenging week for President Obama with foreign policy setbacks in Japan, Vladimir Putin holding firm at the Ukraine border, and Mideast peace talks on hold. 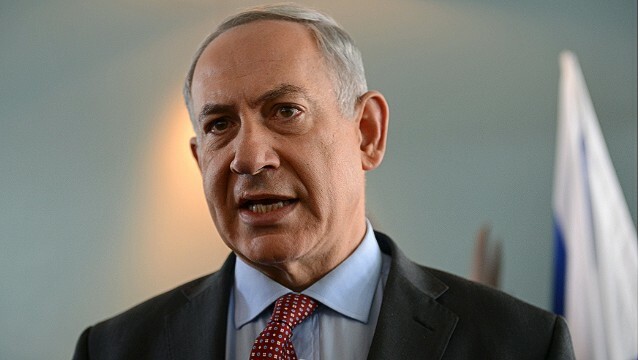 Israel’s Prime Minister Benjamin Netanyahu joins us live on the sticking points with the Palestinians, plus Senators John Barrasso (R-WY) and Ben Cardin (D-MD) from the Senate Foreign Relations Committee on the other wrinkles in the President’s foreign policy agenda. Our political panel of Matt Bai, S.E. Cupp, and L.Z. Granderson on Boehner’s ‘OOOOO’s’ of immigration reform, Democrats running toward ObamaCare, and some conservatives backing away from the anti-government hero in Nevada. Sunday 9am & 12p ET.